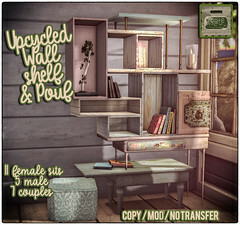 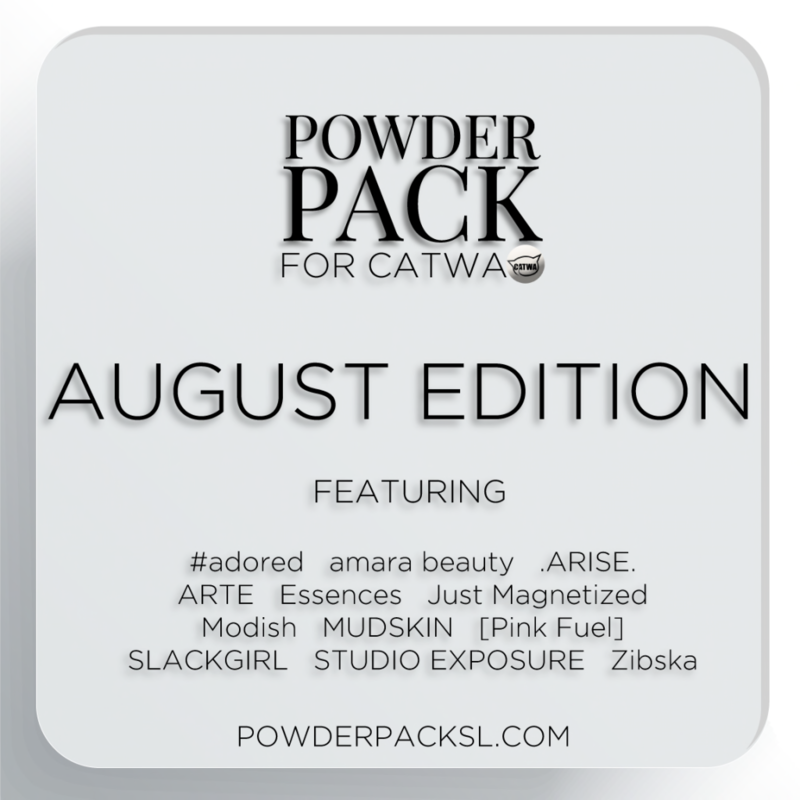 Powder Pack for CATWA August Edition are still OPEN! 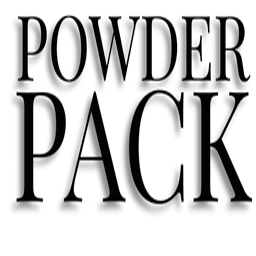 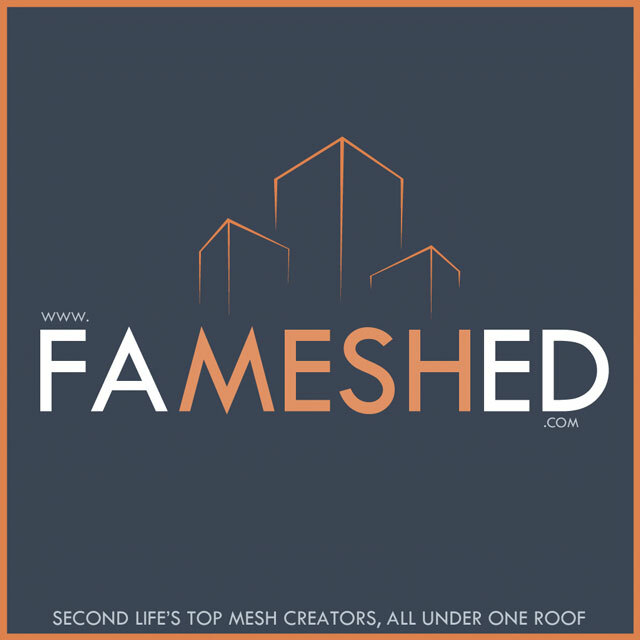 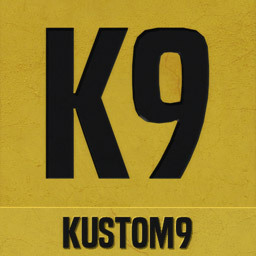 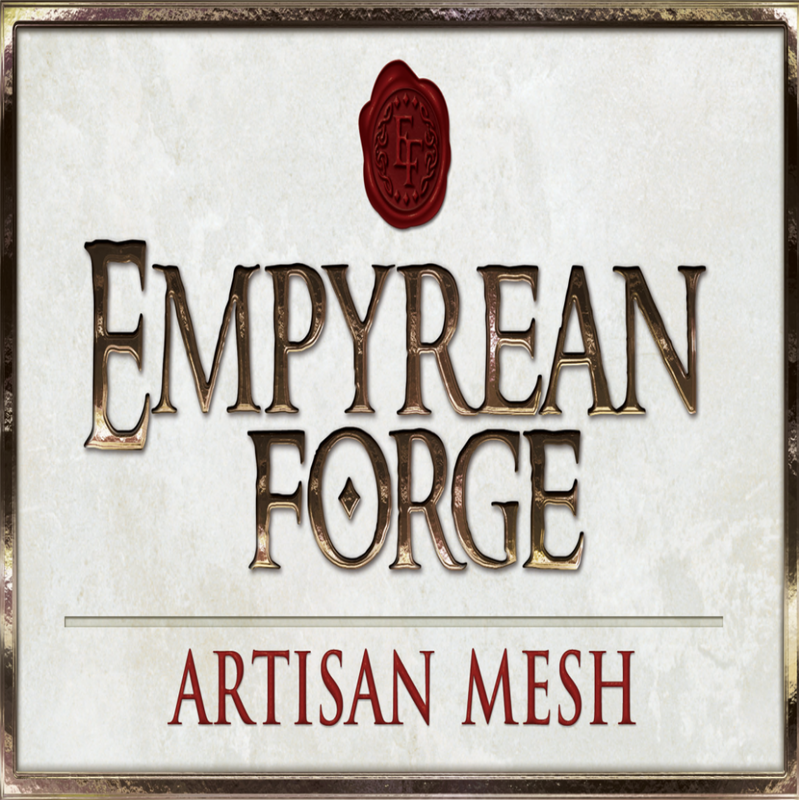 You can order in-world PowderPackSL or on the marketplace PowderPackmk ends August 16th. 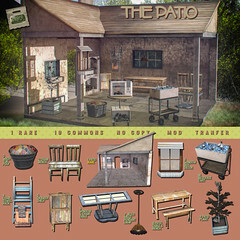 Your Pack will be delivered to you early on August 17 SLT. 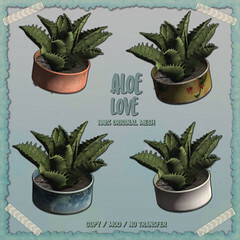 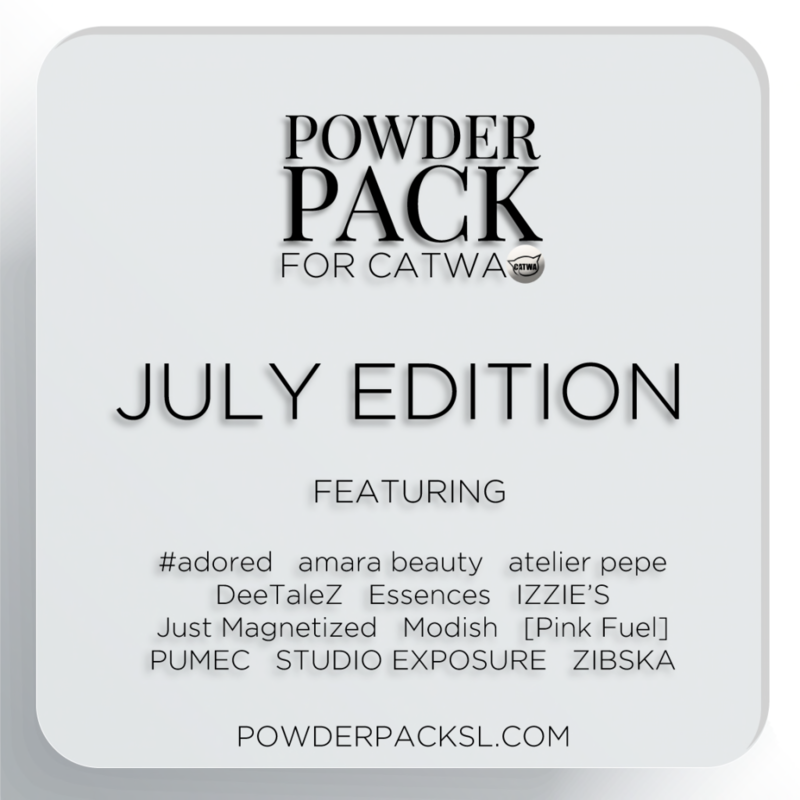 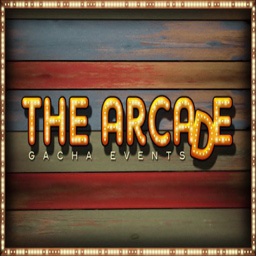 Powder Pack for CATWA August Edition will feature: #adored, amara beauty, .ARISE., ARTE, Essences, Just Magnetized, Modish, Mudskin, [Pink Fuel], SLACKGIRL, STUDIO EXPOSURE and Zibska.